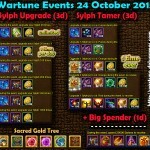 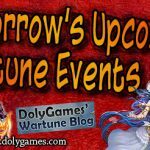 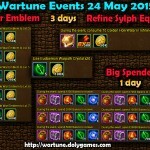 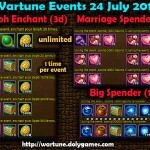 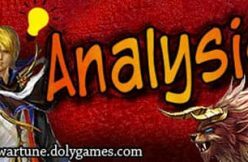 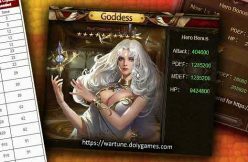 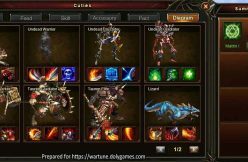 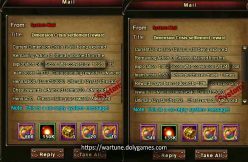 Hey everyone, in this article I share the Wartune Events for the 24th of February 2018 (article + video). 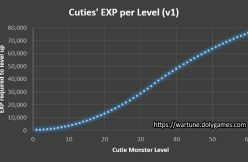 The event chest Crystal Shoes finished. 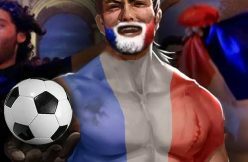 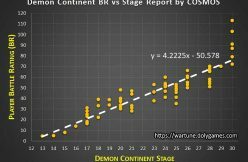 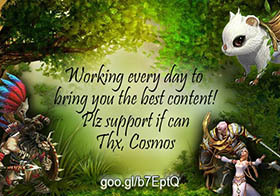 There is no longer any reason to participate in this exchange, so I recommend to all players of low or high BR to skip this.